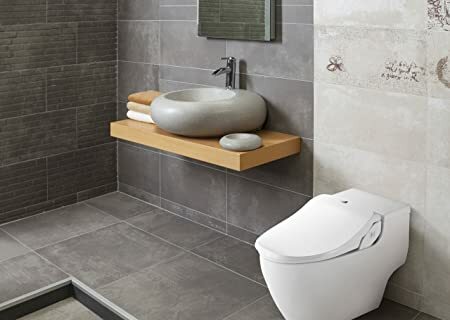 On Amazon.com you can now get this Bio Bidet Slim and Smart Toilet Seat for just $189.99 shipped (regularly $299) – BEST PRICE! This seat comes with a stainless steel self-cleaning nozzle that allows for easy maintenance and longer life. It has an in-bowl night light and an improved water tank heating technology with active ceramic heating coil to increase the duration of your warm water supply.